The first step is to select the appropriate e-commerce platform to cater your needs. Shopify is one of the upcoming hosting ecommerce solutions providers, you can easily set up and start your online store. It comes with complete ecommerce features that one needs to start the online store. Shopify is known as an ecommerce platform to make online retail businesses. 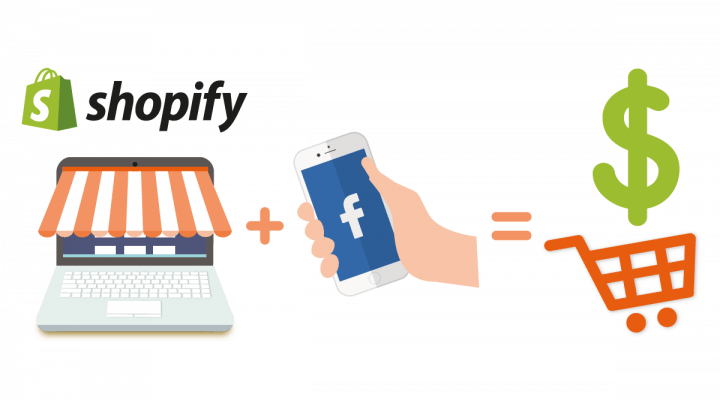 Lots of businesses are moving to the ecommerce platforms and Shopify is one of the best platforms. 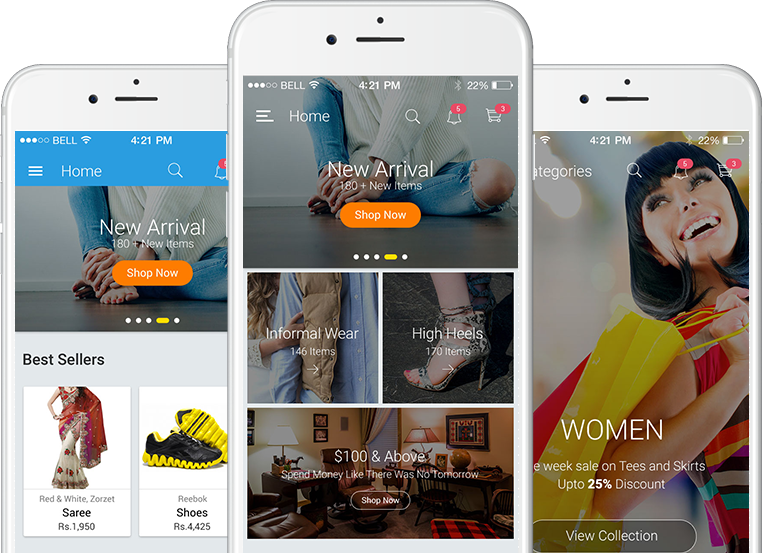 Shopify is an active web application which lets a person to come up with a good web store. It is possible to sell anything from goods to services over there. You do not require possessing technical knowledge except a keen interest to find new things. There is no need to close your brick and mortar shop since our experts will help you incorporate e-commerce and Shopify into this. You may decide to use the two models and make a better company. Any business can afford to avail the services of shopify. It is very easy and all you need to make an account for obtaining a theme and keep in your items. Shopify is tremendously effective to expand your business.